D&H Lawn Irrigation specializes in residential and commercial irrigation projects. 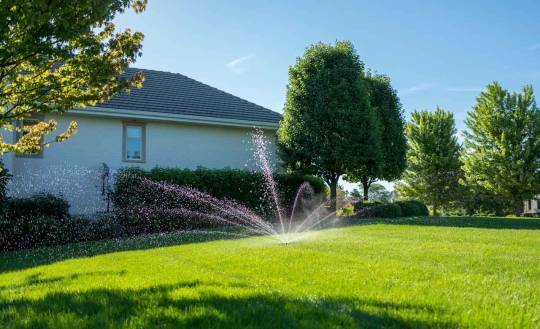 One of the Chicago area’s top lawn irrigation firms, our fourth-generation, family-owned business has been installing and maintaining irrigation systems across Chicagoland since 1962. 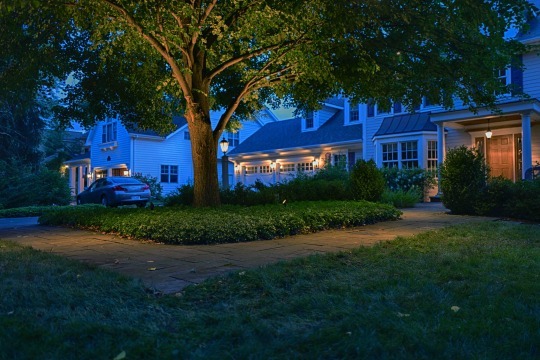 In addition to designing modern and environmentally sound irrigation systems, D&H also specializes in backflow certifications, landscape lighting systems, including the installation of new landscape lighting as well as repairs and retrofits to existing lighting projects, and drain tile installations. If you are interested in creating a more beautiful, safe, and inviting exterior for your property, please contact us. We are eager to share our experience and knowledge to address any questions you might have and offer practical solutions for your project’s particular needs. © 2019 D&H Lawn Irrigation, Inc.